This stunning 5 bed / 4 full bathroom semi-custom Triumph home looks like a model home! Four bedrooms downstairs and a full bed/bath upstairs making it PERFECT for a private guest suite. Close proximity to Sienna Stables & the multi-million dollar Sports Complex. 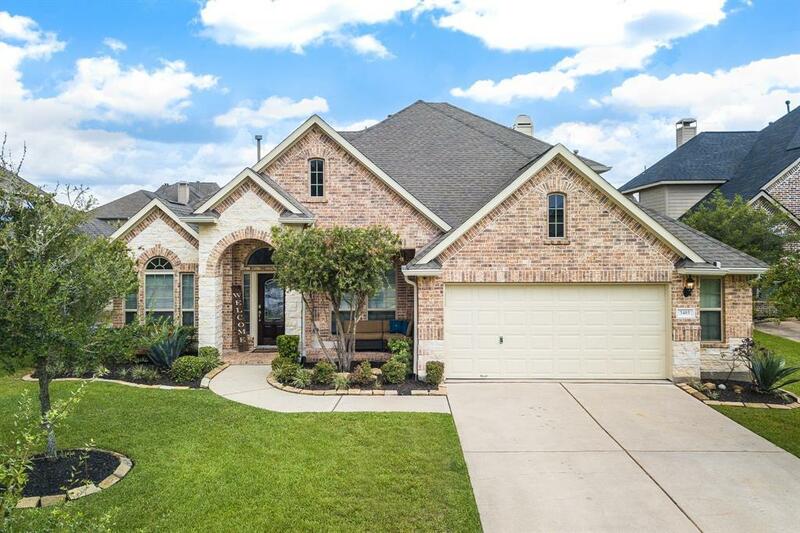 Upgraded wood flooring in the study, dining room, and hallway as you enter the home as well as stunning light fixtures throughout!! Fantastic kitchen space is complete with granite countertops, ornate backsplash, stainless steel appliances, and breakfast bar! Enjoy the beautiful stone fireplace while entertaining guests in the living area. After a long day, escape to the large master bedroom complete with a beautiful master ensuite! 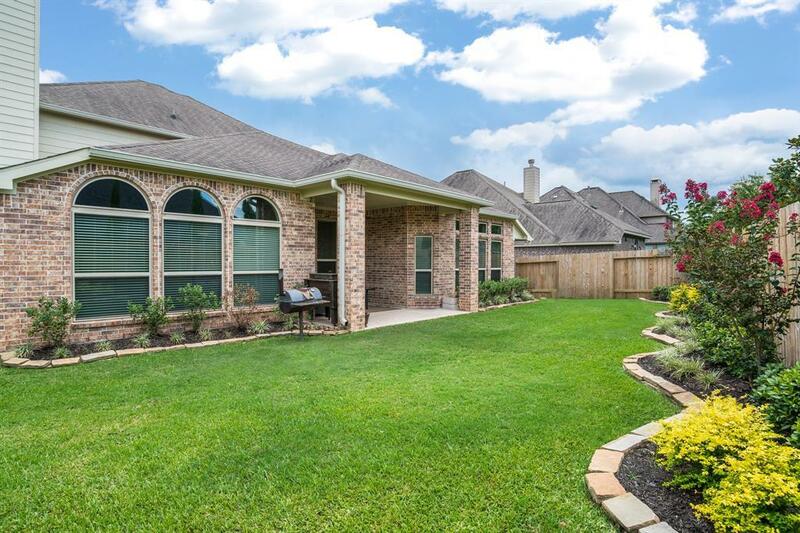 This home is wired for sound & has both a oversized game room & media room upstairs for entertaining. Enjoy a little extra space in the oversized two car garage. 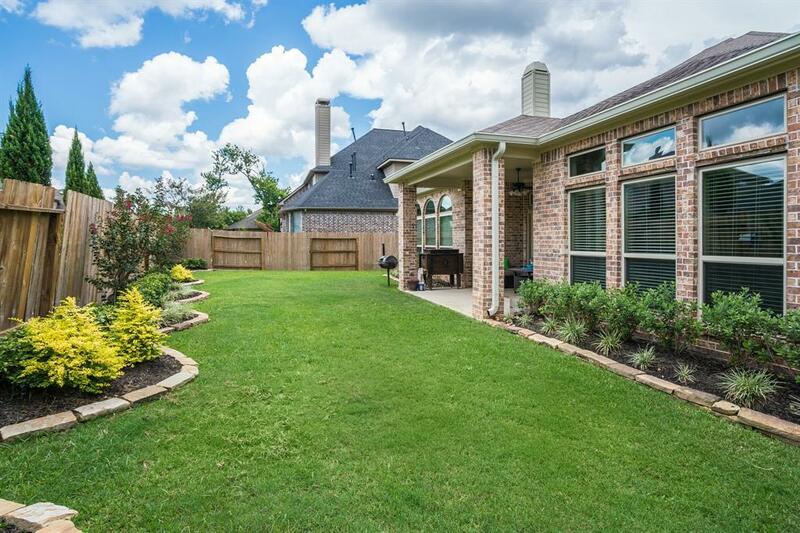 The backyard is beautifully manicured with a sprinkler system and covered patio! 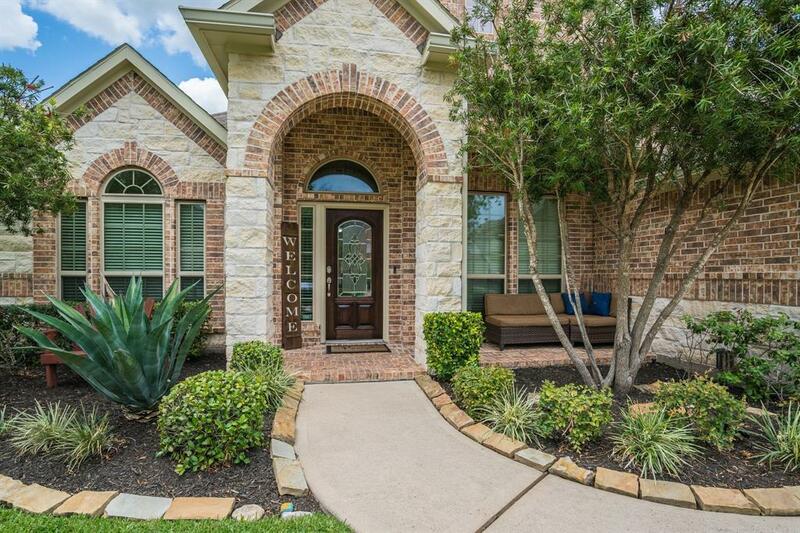 Come view this gorgeous home!! !